So I planned my mini adventure: Hamburg, Melle, Hanover and last, but not least, Berlin. It was to be the first time I saw my “other” capital city and travelled entirely by myself. Of course I usually “travel” by myself, I take the train and plane to go places, but I’ve never stayed in a hotel by myself or visited a city. First stop: Hamburg. My flatmate is from there so she invited me to stay at her family home. She’d been raving about her home town for ages, and I was quite anxious to see it. The flight was delayed (I’m cursed) by protesters sitting on the runway at Heathrow. Upon landing, I thought we’d end up in someone’s garden! The airport is surrounded by houses and because it’s rather windy up there, you can get a few ups and downs. 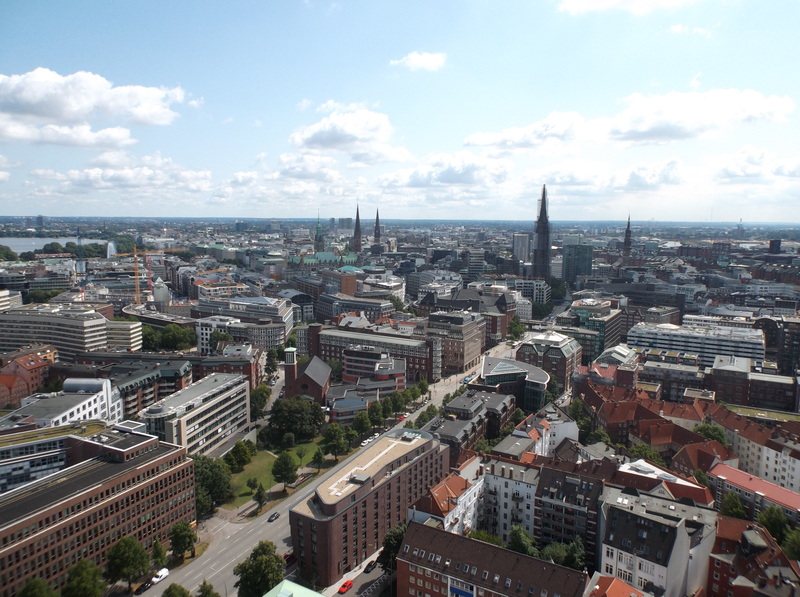 Hamburg as a whole is very beautiful. The houses look quite grand and many of them have really high ceilings which is cool. 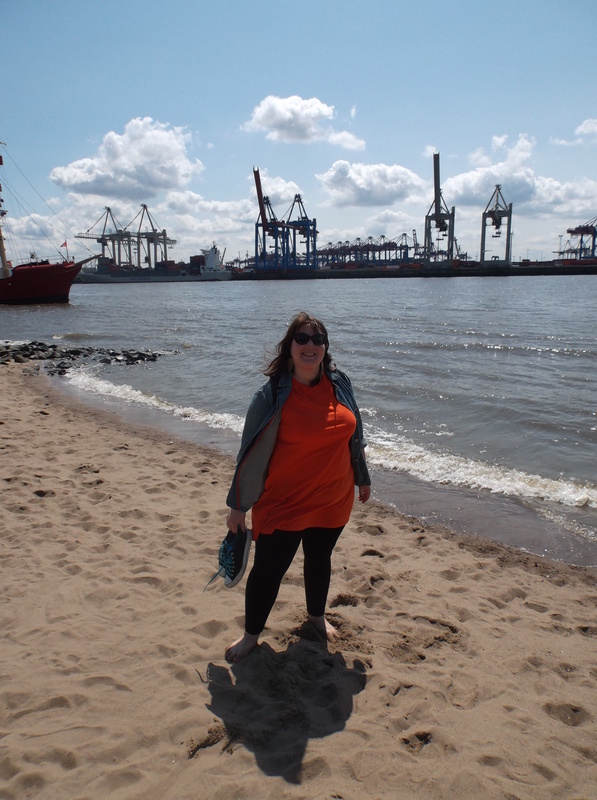 There’s wide avenues, more bridges than Amsterdam, Venice and London combined (according to the guide on the bus) and the weather was nice enough to enjoy the Elbe river, the beach (yes yes) and a bus tour. 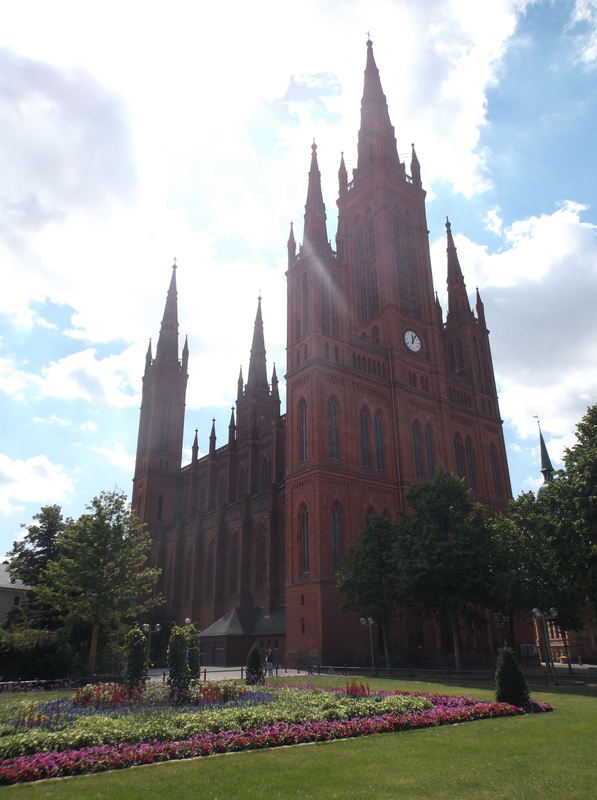 The guide had such a typical accent, it was like listening to an episode of Käptn Blaubär! 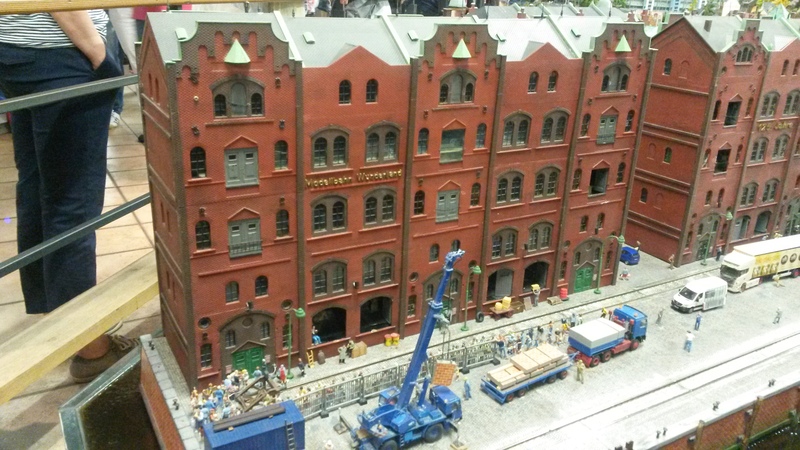 My favourite thing was the miniature museum. It’s amazeballs! Everything is so tiny and done with such detail! 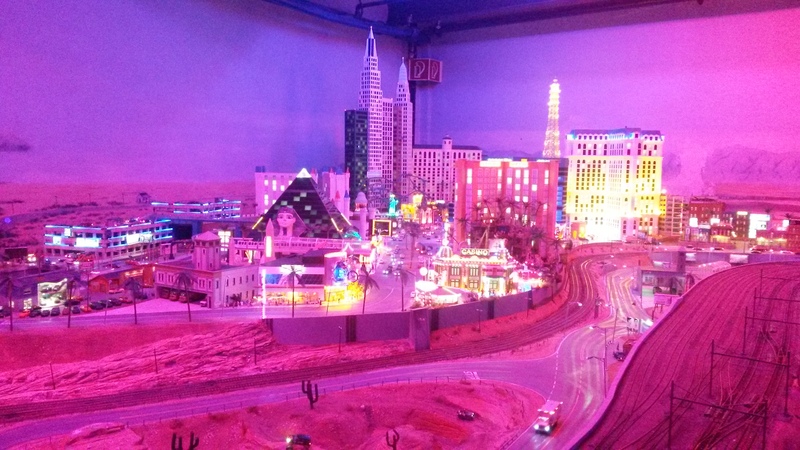 There’s trains and funky bits and pieces and places you recognise and things you can activate using a button (like a disco or a cinema). It’s a great day out for young and old. There’s plenty of shopping opportunities in the city, and even a closed mall if it starts to rain. It felt nice staying with my flatmate’s family. It’s been years since I’ve stayed at someone’s house, and her parents and sisters were very welcoming. I got used to sharing my space with dogs (I never had a friend with dogs before) and enjoyed watching the family just “be”, something that’s a privilege to observe. Plus it’s always good to stay with locals, as they know their city in a very different way and can share little tidbits you wouldn’t otherwise find out. 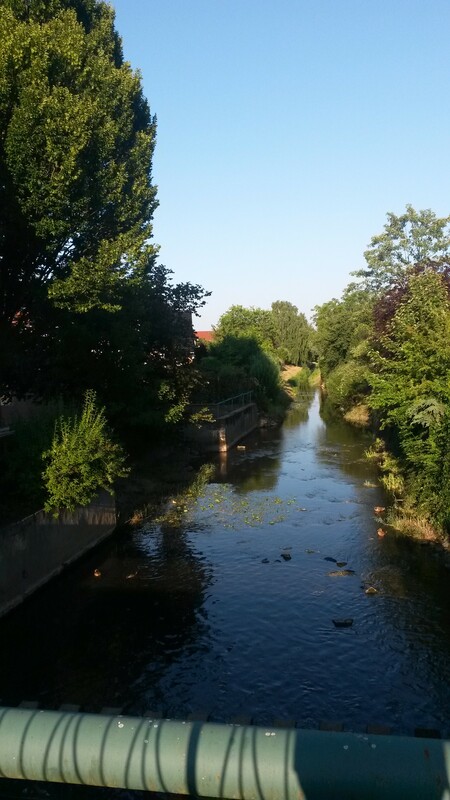 After 3 days I travelled to Melle. 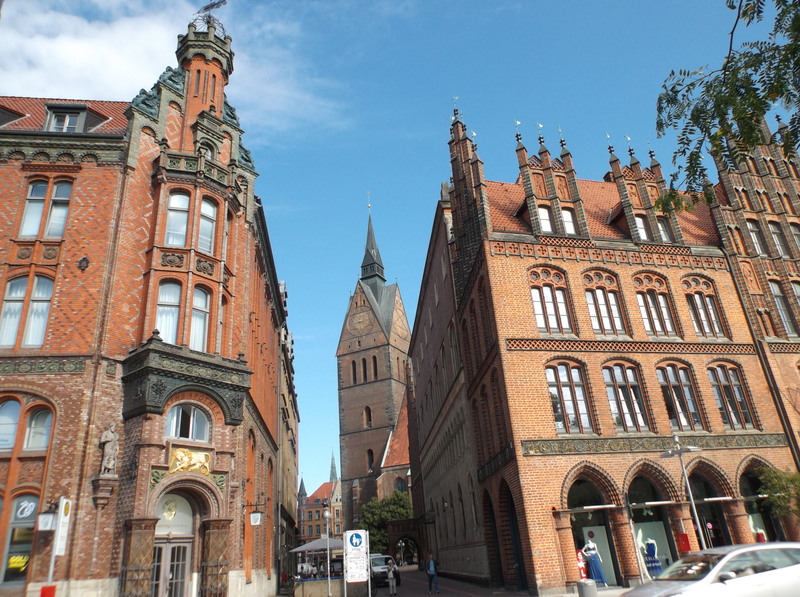 It’s a small town with 45 000 ish inhabitants, most of which are old, or so I’m told. Oddly enough there’s about 10 hairdresser’s, loads of shoe shops, pharmacies and restaurants. The hotel was decent, however, the “WIFI in every room” claim was very bold considering I only managed to get it when sitting across the lift. The wedding I went to was that of my oldest pen pal: we’ve been writing each other for 15 years! She finally got hitched to her boyfriend of almost a decade and it was a really cool wedding! On Friday we had the civil ceremony followed by a barbecue at her parents’ house, and on Saturday the Church ceremony and a big party. 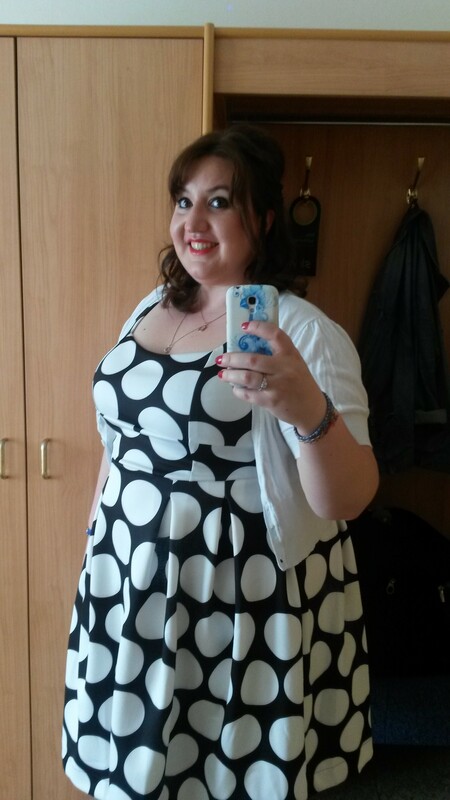 I got my make up and hair done professionally and wore my ASOS dress 🙂 German weddings are quite different from British ones. There’s more games played at the party and it seems less fussy. They had a DJ who played a good selection of songs (both old, new, German “Schlagers” and old school hits) and the cakes were home made by the happy couple. 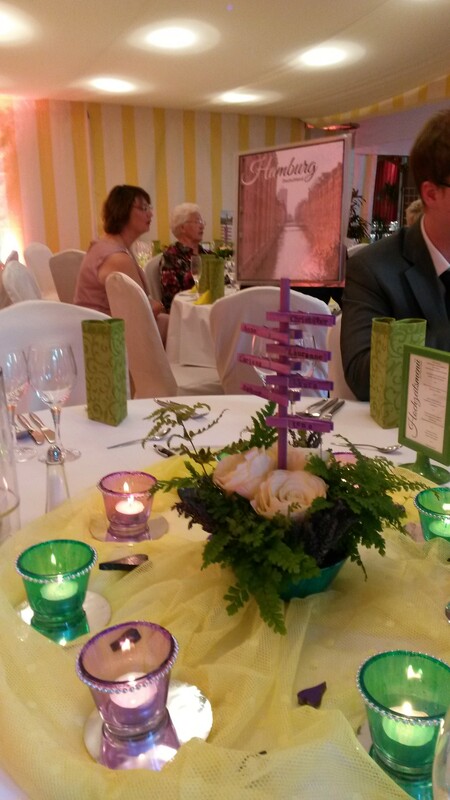 They had really cool table decorations and each table was named after a city they’d been to, so when it came to eat, the DJs played a song that you needed to recognise in order to get up and get your food (funnily enough I was at the Hamburg table). The next day, after only 5 hours of sleep, I travelled on to Hanover. I unfortunately had to share my train with a group of rowdy teenagers, packing boxes of beer and loud music. However, the music wasn’t what you’d expect from people their age, no Kanye West, no Rihanna, not even Taylor Swift. Nope, the youngsters listened to Helene Fischer and even Alfred J. Kwak! When they finally got off, they took all their empties with them because, you know, in Germany you get some change back for returning empty plastic and glass bottles. Hanover is a lovely town. It’s neither big nor small, happily medium-sized. There’s lovely old buildings and old cobble stone streets which hurt your feet. I met up for a quick chat with a friend who happens to live there at the moment, but spent most of my day taking pictures, walking around (the shops) the streets, and when it got too hot I escaped into Sea World. 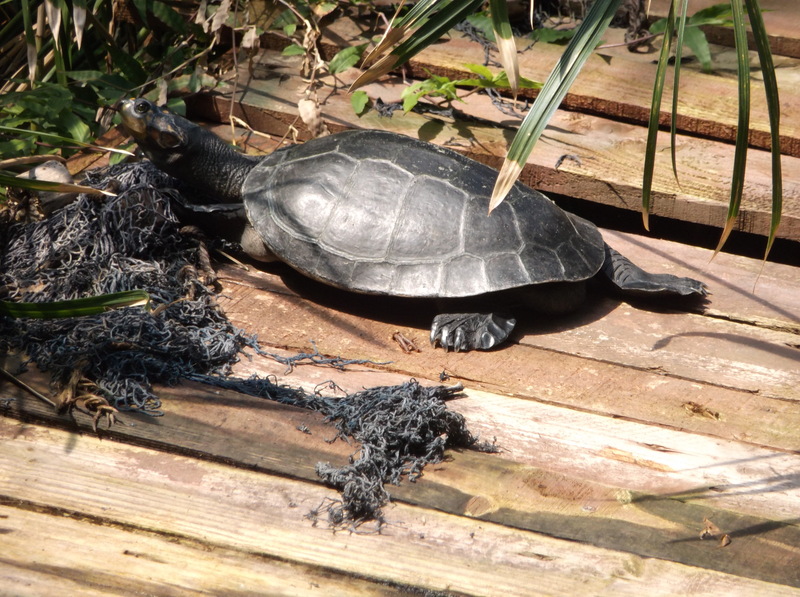 They have turtles (I love turtles) and an alligator! The next day I travelled on to Berlin. 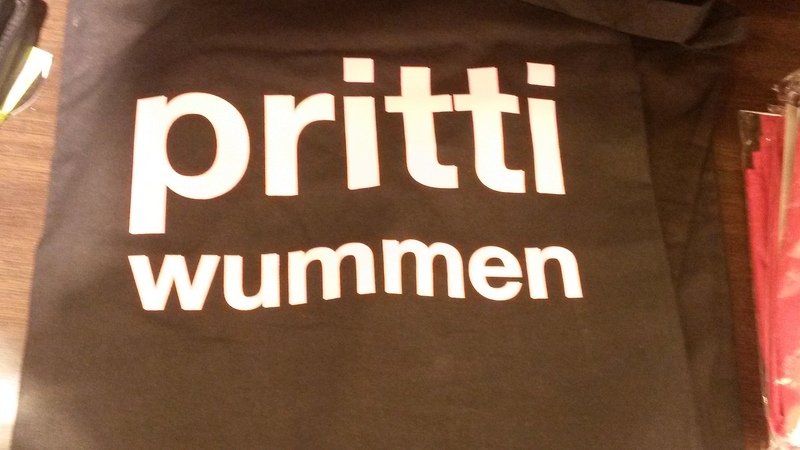 I was very excited about that because it’s a city with so much meaning for a German, and I’d heard so much about it! 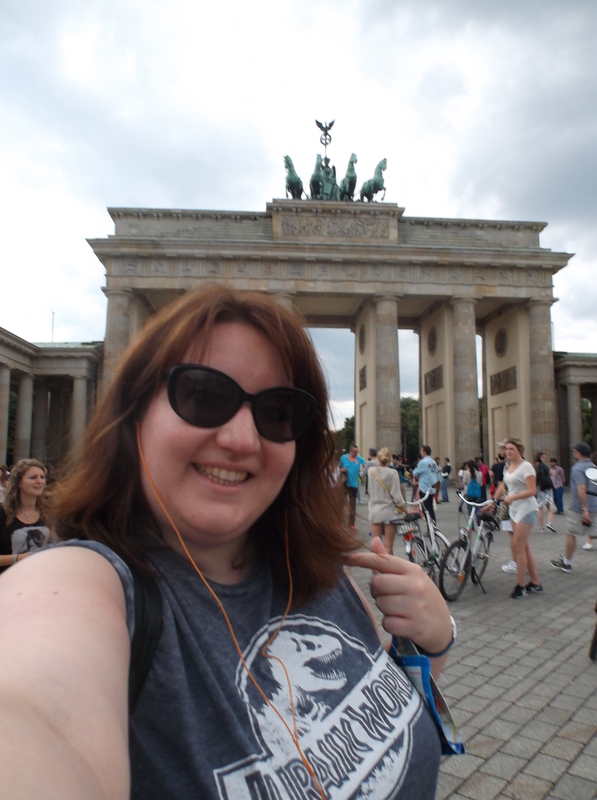 I arrived around 2pm and only a few hours later I was walking through the Brandenburg Gate, along the Jewish memorial and hanging out with old friends. My first day, I did a bus tour which was a great way to see everything and orient yourself. Then I went to the DDR museum which is quite small, but very interactive, you can touch things and pull drawers out to read stuff etc. In the evening I went to a friend’s house for dinner, which was great because I hadn’t seen her in a while, I finally got to meet her boyfriend and it was like we’d never been apart. 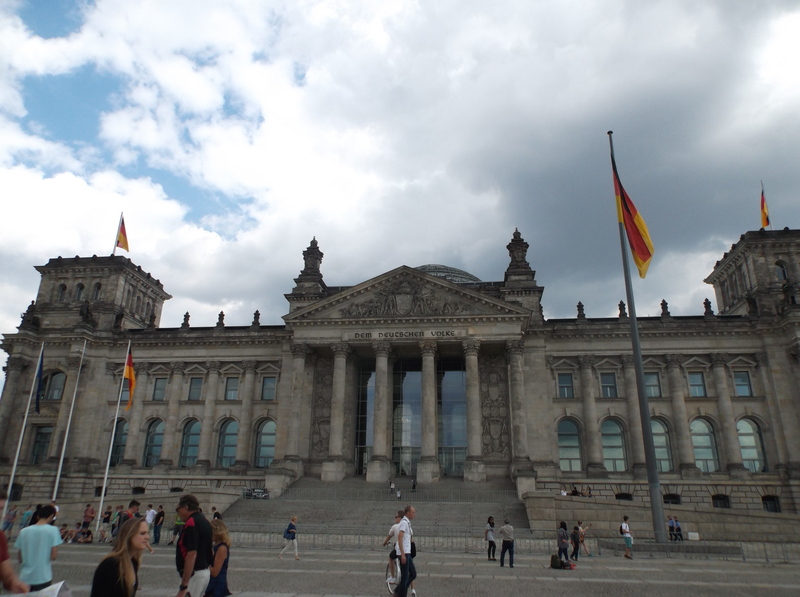 On my second day I visited the Reichstag building, which is the seat of government. In the UK, you have to spend £17 to go into the Houses of Parliament. In Germany, it’s free. I was added to a group and we were shown around by a guide. It was super interesting learning more about how government works and the history of the building. Afterwards I took a closer look at the Jewish memorial, which in German is called a “Mahnmal”, translated: a warning memorial. 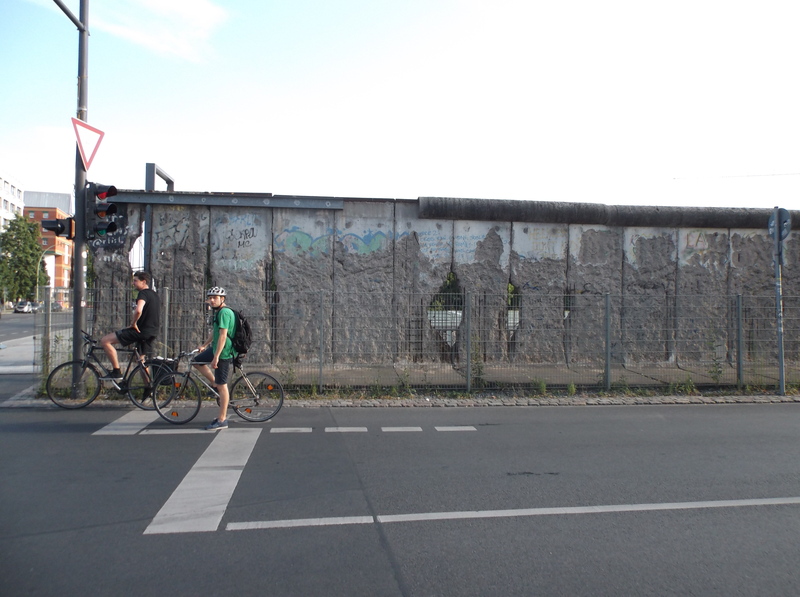 There’s a lot of “Mahnmale” in Berlin: pieces of the wall around Checkpoint Charlie, what’s left over from a Church, a wall of Russian tags inside the Reichstag. 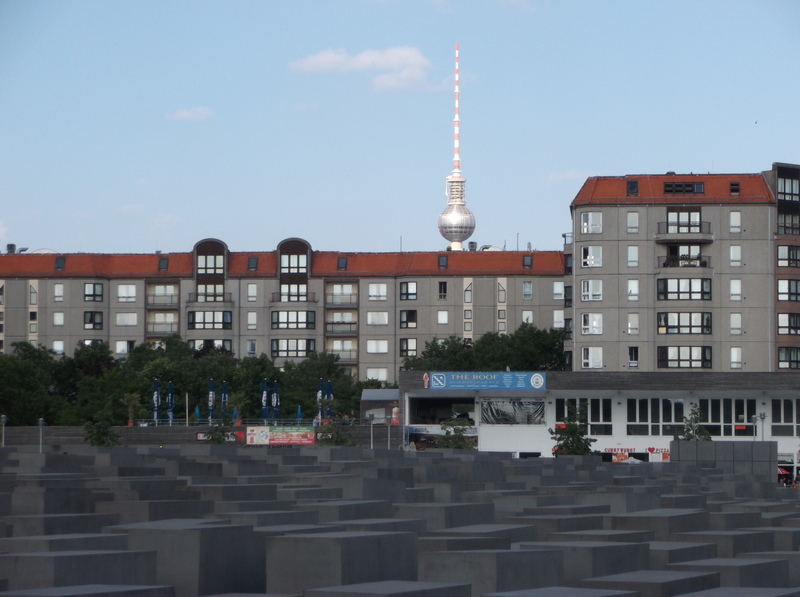 This links back to what I wrote in a previous article: Germans feel the need for constant reminders of the horrors we experienced during and after the World Wars. On my last day, I went to the Story Of Berlin museum, which is also quite interactive. 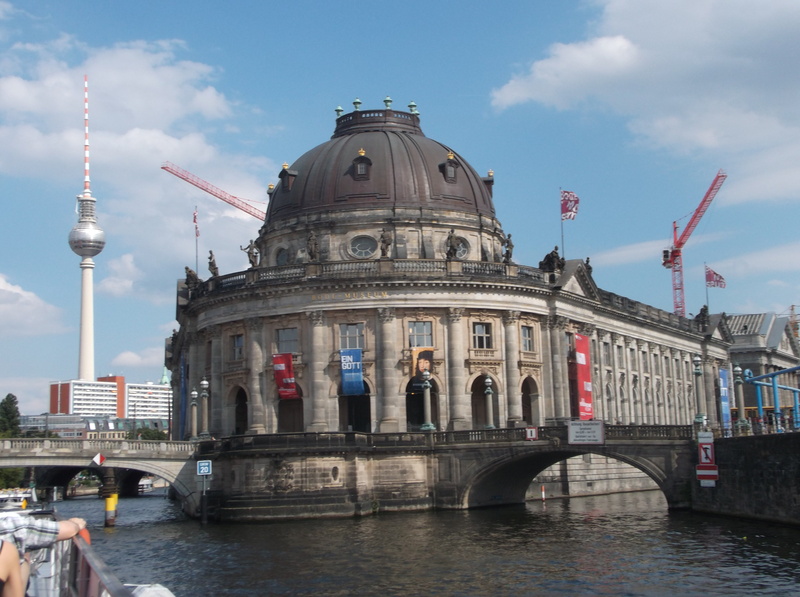 It retraces about 800 years of Berlin history and you can walk into little rooms, watch movies, play a Jukebox and even visit a nuclear bunker! Afterwards I did a boat tour on the Spree which was very relaxing. You can listen to the commentary and take pictures while sitting down in the sun. 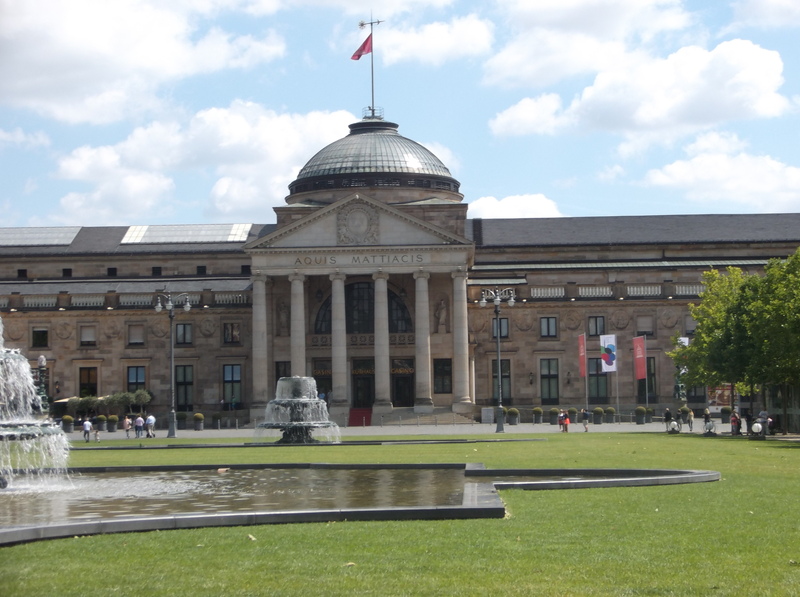 Then the time came to move on and so I went to meet my mother and grandmother in Wiesbaden (which is the capital of the Hess region, not Frankfurt!). The trip is a bit less than 5 hours, and I must say I’m a fan of the ICE (German fast trains). They’re clean, comfortable, and in first class, they come ask you for a drink order so you don’t have to go to the bar. And they give our free Gummibears. 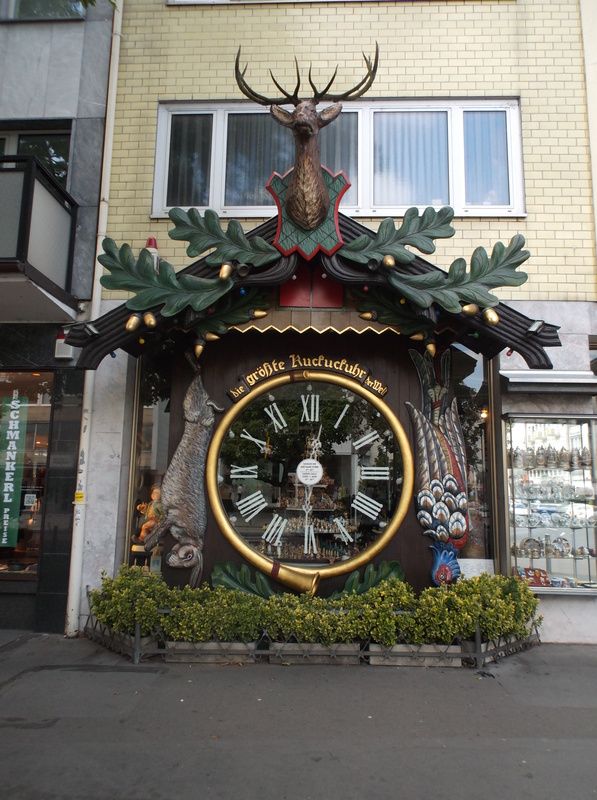 Now, I’ve known Wiesbaden all my life, but it’s been years since I came in the summer. At Christmastime it’s always grey and wet, the market square is taken over by the Christmas market and there’s so many shoppers in the street you can’t see the cobblestones. This time there were foreign tourists, the streets were reasonably empty and I could take pictures without wooden huts in the way. Or shopping bags. Obviously, this wasn’t some crazy round-the-world trip I planned for years. It wasn’t massively exotic, nor was I backpacking in the mud, going from one hostel to the next. I’m quite keen on comfort so I need a good bed and much prefer hotels. Doesn’t have to be an expensive one, just decent enough. I have to admit it’s a bit lonely walking around town by yourself, visiting some place or even eating alone. As an only child, I know how to be alone, but I constantly seek out human contact, and relished every conversation someone struck up with me. In Berlin I met a Swiss girl going to a conference at the Reichstag. Then I met a part-musician, part-teaching student in the U-Bahn. I chatted to people in the queues by the till, or sitting on a bench waiting for a train. When I met up with friends, I talked until my throat dried up. For me, this was more a way to discover my “other country” without family obligations and international holidays. To see if I could see myself living there one day maybe, or not. To compare with what I know from France and England. I should probably do the same with Spain one day soon! 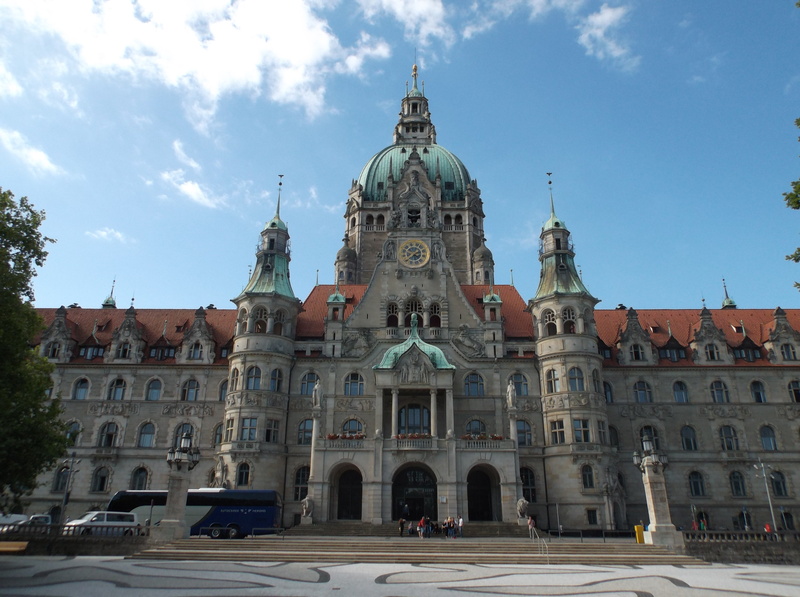 Tags: Berlin, Deutschland, Germany, Hamburg, Hannover, Hanover, Melle, Reichstag, Tour, travel. Bookmark the permalink. Please help run this blog! "She's an old soul who believes in chivalry, romance and love"
A blog to engage & inspire. I'm not really a geek and I know nothing about movies. Like to cook? Like to eat? Be a part of the conversation.